These tabu areas were traditionally put in place for 100 nights after the death of a prominent chief or village leader. 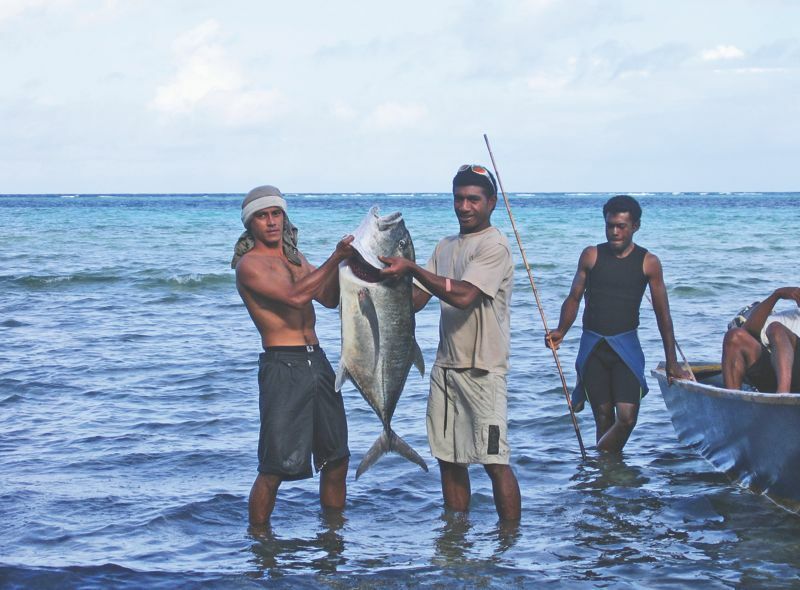 After this period, the tabu was lifted and the then abundant fish were harvested for a feast to celebrate the passing of such a senior member of the community. 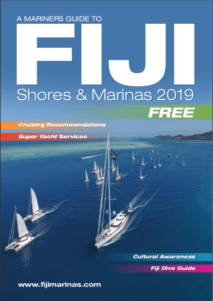 In contemporary Fiji there is increasing pressure reef n the inshore fisheries resources with dwindling catches and fish sizes reported all over. In response to this, back in the mid 1990s, a community in Verata, Tailevu, on Fijis main island of Viti Levu worked together with government and non-government partners to reinvigorate the traditional practice of tabu. The results were outstanding and the news support spread rapidly amongst other communities. 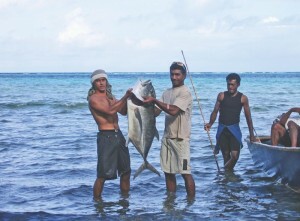 Traditional fishermen of Kubulau, Bua with their fish (and evening meal!) caught from outside of their LMMA boundary. 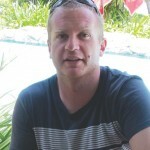 The Namena Marine Reserve is an excellent example of this.